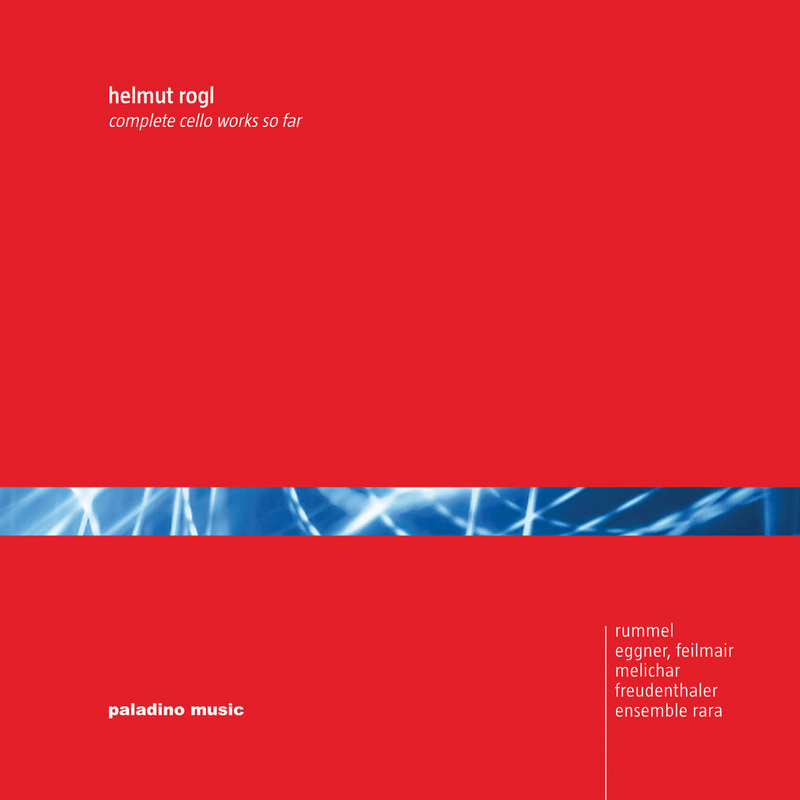 Austrian composer Helmut Rogl has been a friend of mine for a very long time. In my debut recital in Brucknerhaus Linz in 1990, I played his Three Miniatures, and from then onwards he kept writing cello pieces for me. One highlight of our collaboration so far was the premiere of the Cello Concerto in Vienna Konzerthaus on my 20th birthday, of which I most remember the difficulties I had getting to the hall on the morning of the rehearsal the day before: In Austria, 1 May is a public holiday with the Social Democrat Party doing all sorts of gatherings and political processions. This particular 1 May was a Sunday morning, and as there is no public transport in Vienna on 1 May, I had to get a taxi whose driver - naturally - had no clue what was going on and did not know how to get from the 18th district where I was living at the time to Konzerthaus around all the blocked roads. I got there in time, just, but believe me: the rehearsal was the smallest worry of the day. The recording of the concerto on this disc is a studio recording of ORF dating from November 1994. The other pieces could be topics for various other stories, the only worth mentioning being that of "Lamento" which was written in 2004 in memory of my mother. Rogl knew her as well and was kind enough to write this piece for a memorial concert that we did for her on the first anniversary of her death, 29 June 2005, where it was played by to scholarship receivers of my mother's foundation "Instrumente für Talente". I still regret that it took me until 2011 to finally learn and record the piece, but naturally it is very close to my heart.